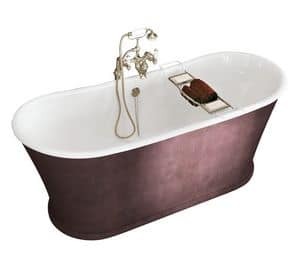 Nothing more relaxing than a well prepared bath. 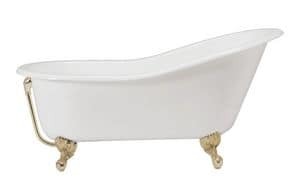 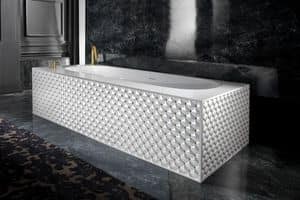 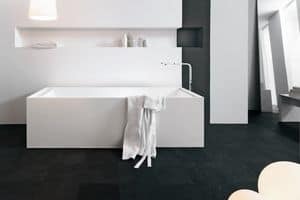 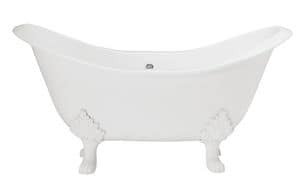 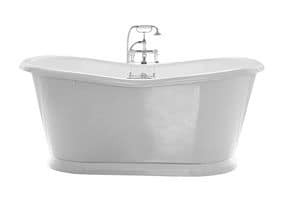 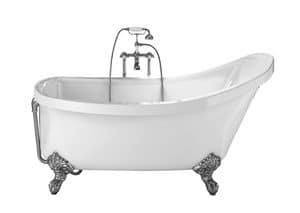 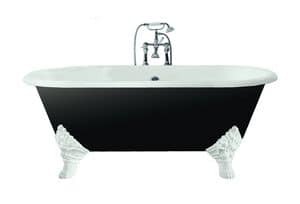 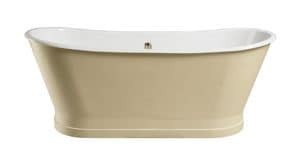 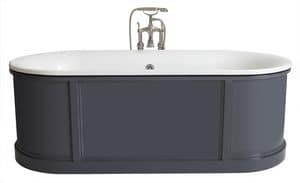 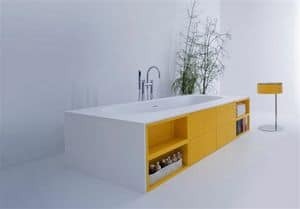 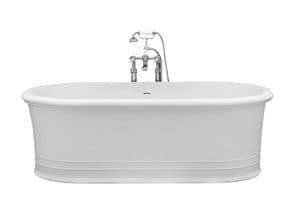 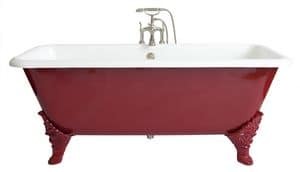 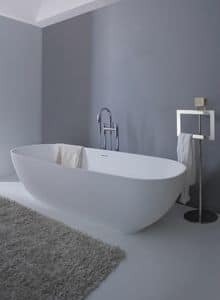 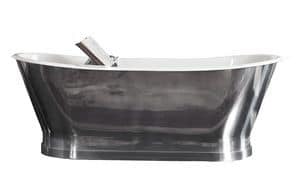 What you need is a bathtub, if you haven't planned one in your bathroom there you are served with a wide range of modern or classic bathtubs, built-in or free-standing, in corners or along the wall. 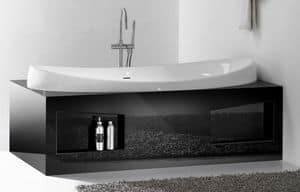 Materials range from the more diffused ceramic to the soft-feel of Korakril� and similar.